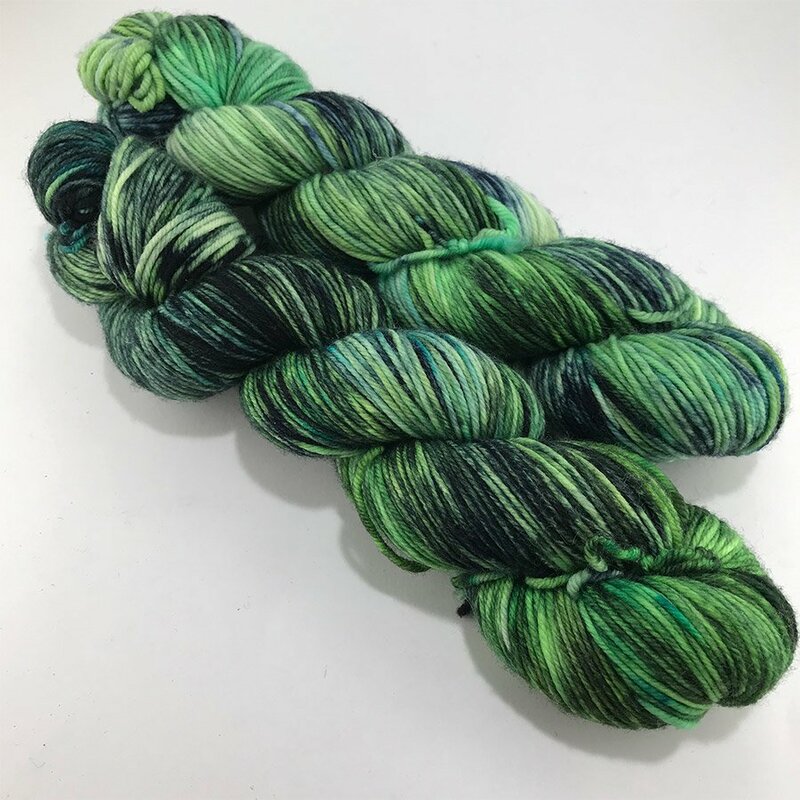 Black Cat Fibers Essential DK - Oh No Tokyo! Home > Yarn > Black Cat Fibers > Essential DK > Black Cat Fibers Essential DK - Oh No Tokyo! Gorgeous colors on an excellent DK weight yarn by our sassy neighbors to the east, Black Cat Fibers!